Are you a sports fan, enjoy trying new restaurants or love to take a stroll through the park? 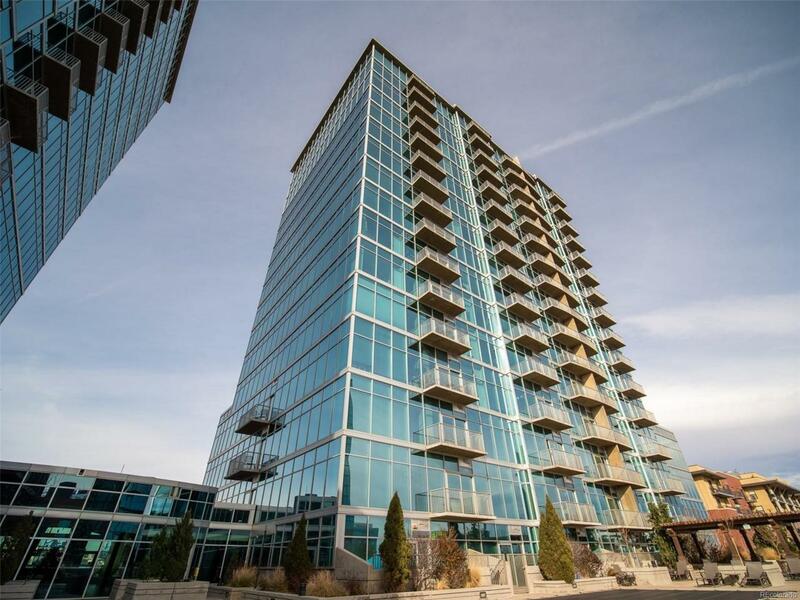 This 1 bedroom 1 bath modern condo, located in the luxurious Glass House high-rise, is steps away from the hustle and bustle of Downtown Denver, but far enough away to enjoy a quiet evening at home in awe of your mountain views. Perfect sized condo with great community amenities in ideal location. Western views of park and mountains from private balcony.